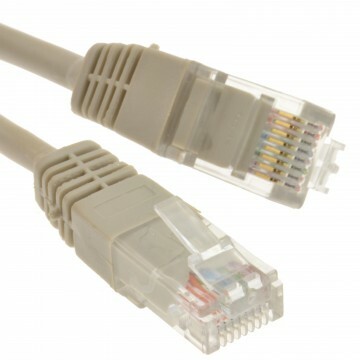 Used to connect computers xbox s/PS-2 s to routers hubs switches and other network devices. 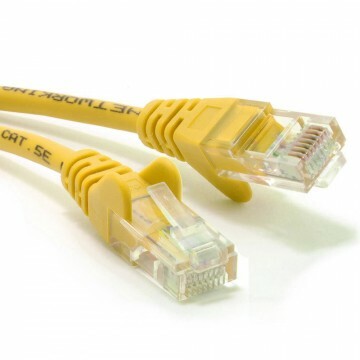 Suitable for networks running at 10Mbps 100Mbps or 1000Mbps. 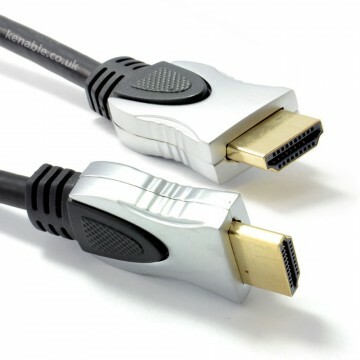 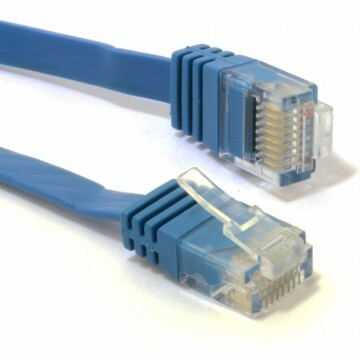 For connecting computers together directly use crossover cable.